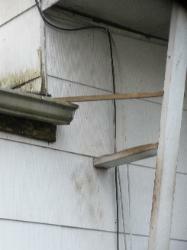 whichever is most efficient. 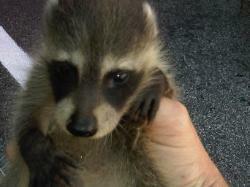 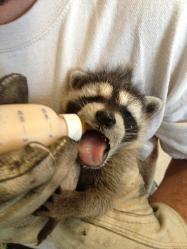 Our New Jersey State Certified Animal Control Officers do not create wildlife orphans. 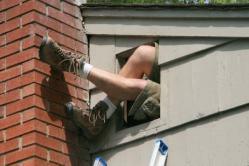 We respond to resolve a situation, not to make a situation worse! 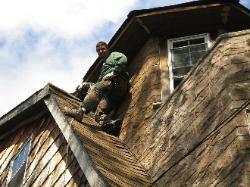 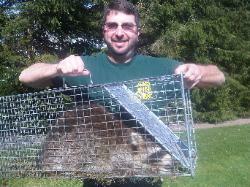 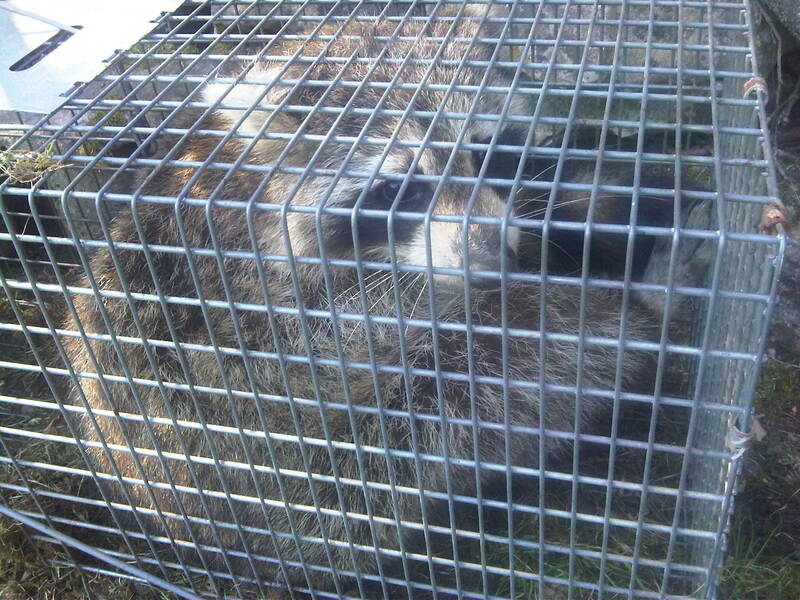 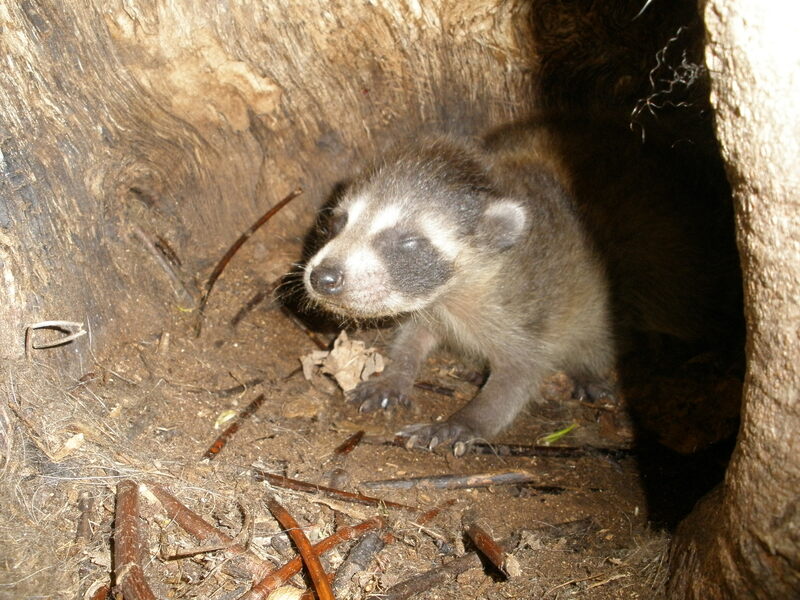 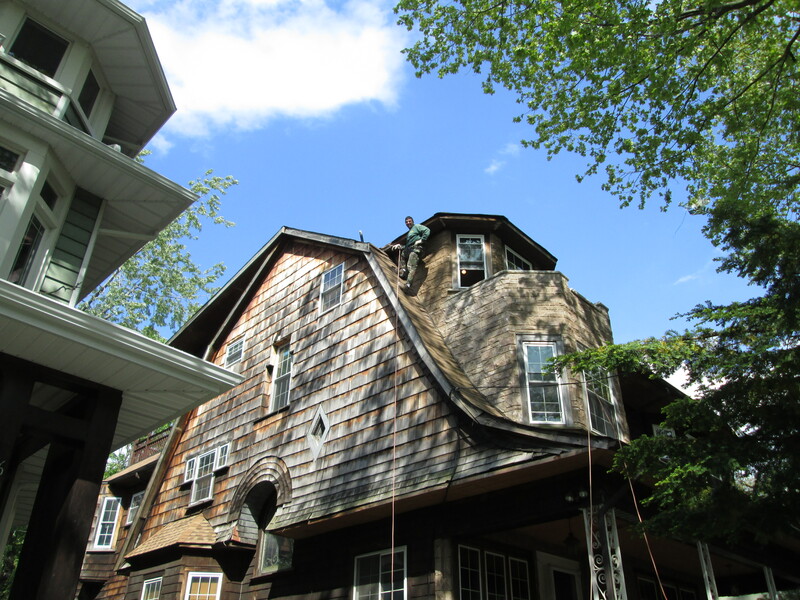 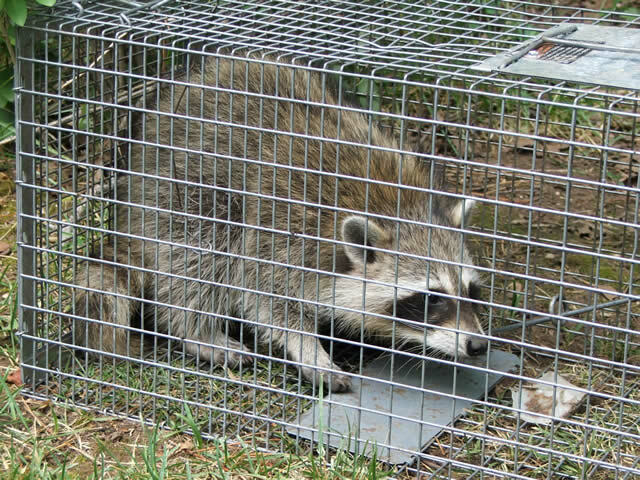 performs raccoon trapping in all of northern New Jersey. 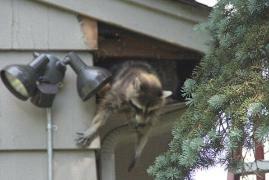 Finally, raccoons can pose a health hazard. 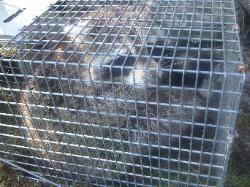 potential health hazard as it may host roundworm. 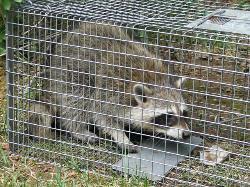 humane methods, and according to the New Jersey Fish and Wildlife Wildlife Relocation Policy. 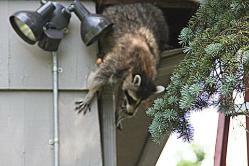 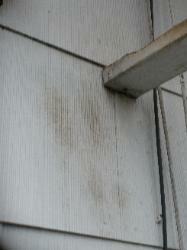 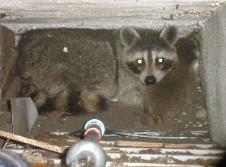 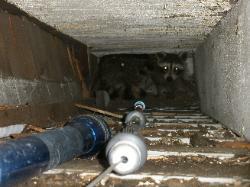 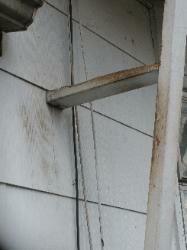 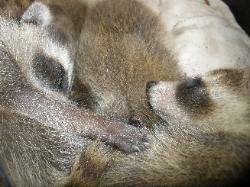 install exclusions to prevent future access by nuisance raccoons, with repairs guaranteed for two years. 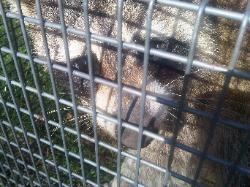 Ridge Wildlife Sanctuary for treatment, supportive care and future release back to nature. 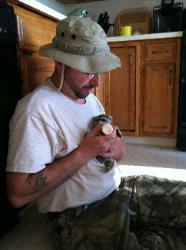 an incubator. 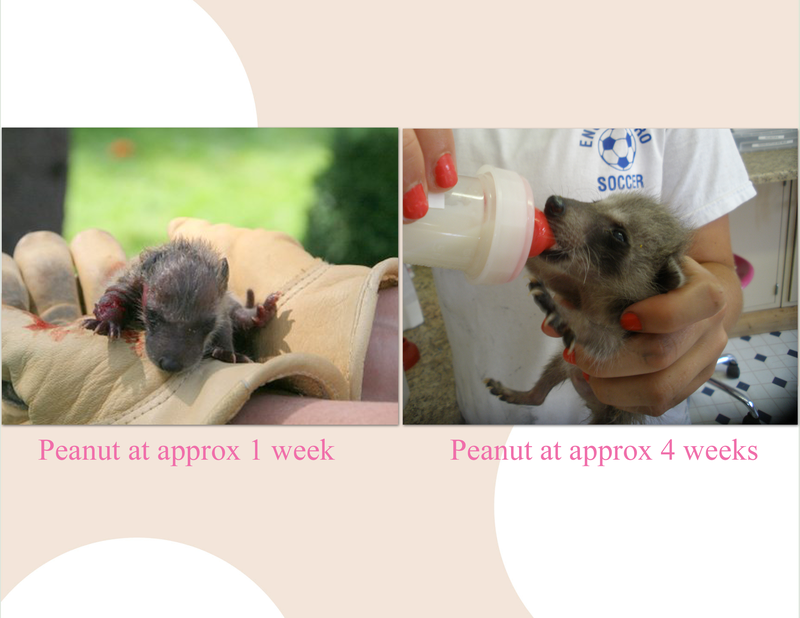 Four weeks later, the results of the teamwork in the allied wildlife care network speaks for itself.